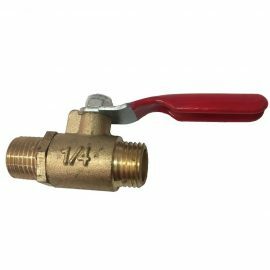 1/2" Ball Valve - BV1/2" - WestAir International Pty. 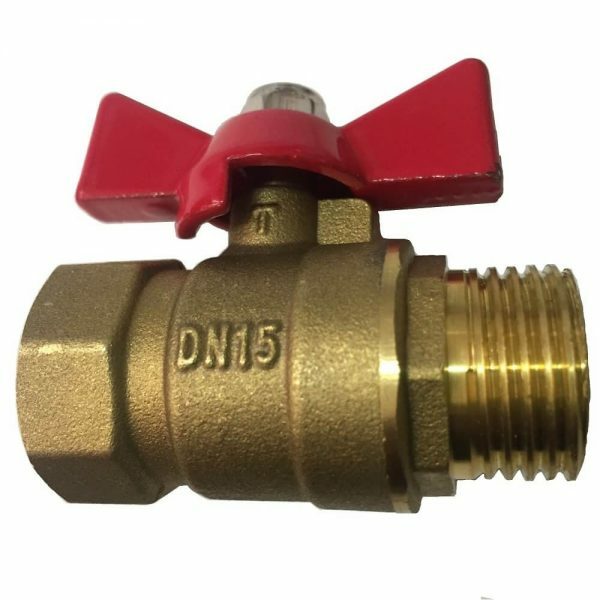 Ltd.
1/2″ BSP male/female brass air outlet ball valve. 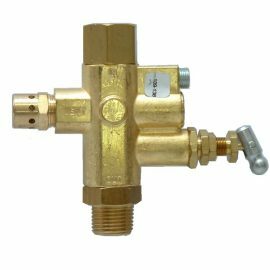 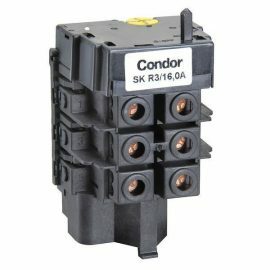 Used on air receiver tank and filter regulators (where fitted) with 1/2″ outlets.